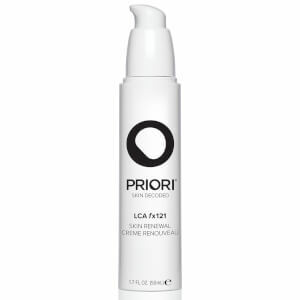 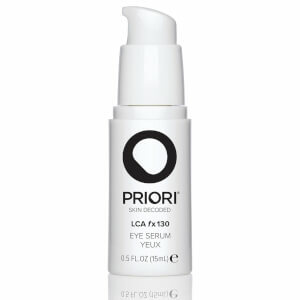 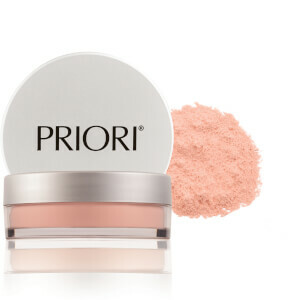 PRIORI are an innovative skincare and makeup brand, boasting famous anti-ageing solutions in addition to a comprehensive range of other must-haves. 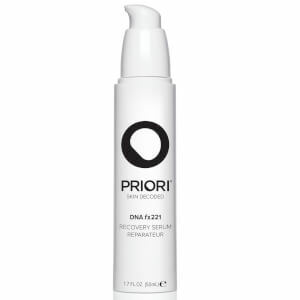 Backed by unique science and advanced technologies, PRIORI helps average women and men to turn back the clock and take control of their skin. 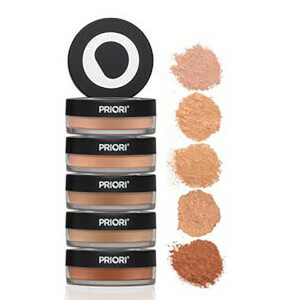 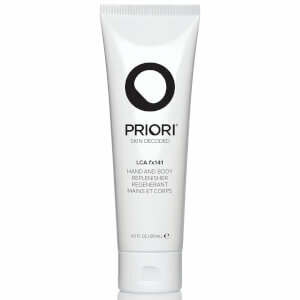 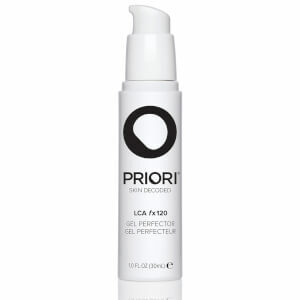 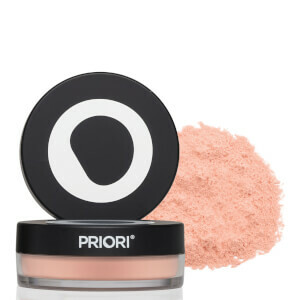 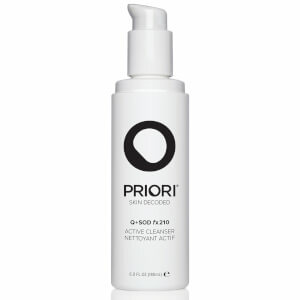 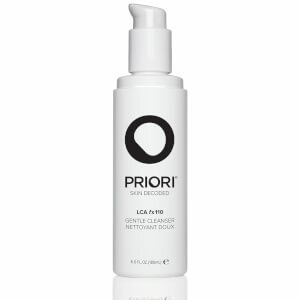 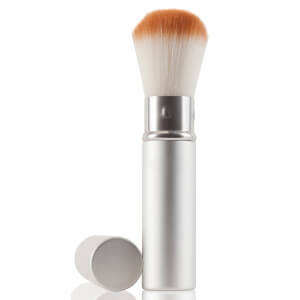 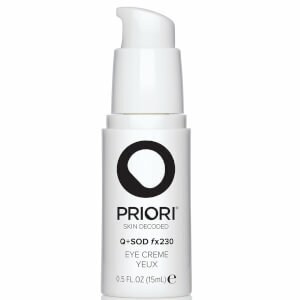 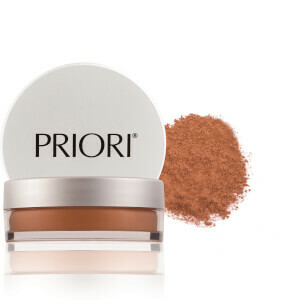 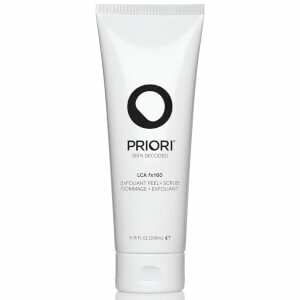 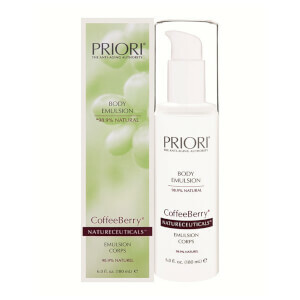 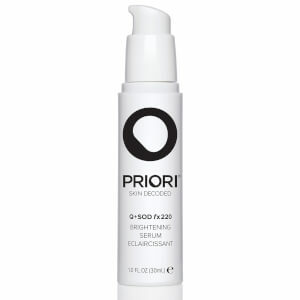 Discover everything from cleansers and serums to concealer, powder and more today with PRIORI.